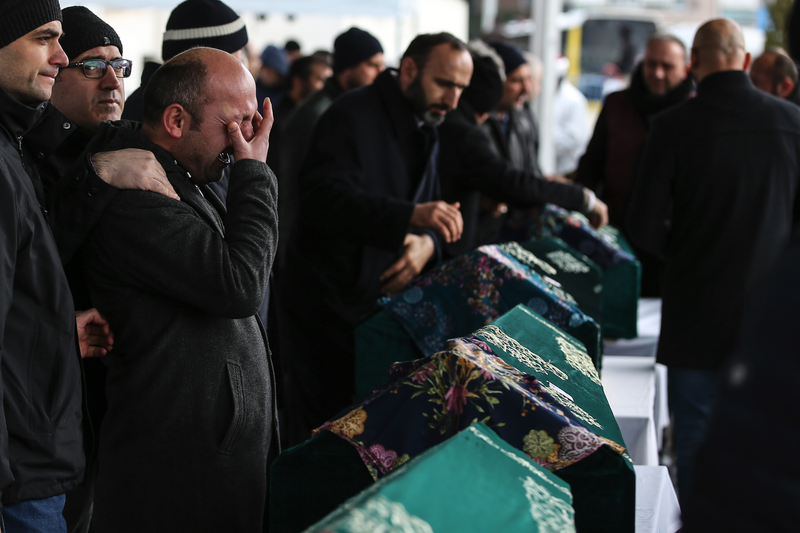 ISTANBUL – The Turkish Interior Minister says that the number of deceased apartment buildings in Istanbul has risen to 21. Minister Suleyman Soylu spoke on Saturday saying that those who made "mistakes" would be responsible. The eight-storey building in the city of Kartalo fell on Wednesday.